expedition Archives - Paterson Photography Ltd.
Back in December I ordered a set of mud flaps for the White Turtle III. It was actually the van’s Christmas present. They arrived a week into the cold snap that we had and I was not going to try installing them at -30 or -50. So today all the ice and snow melted in the driveway and it was warm enough to install. 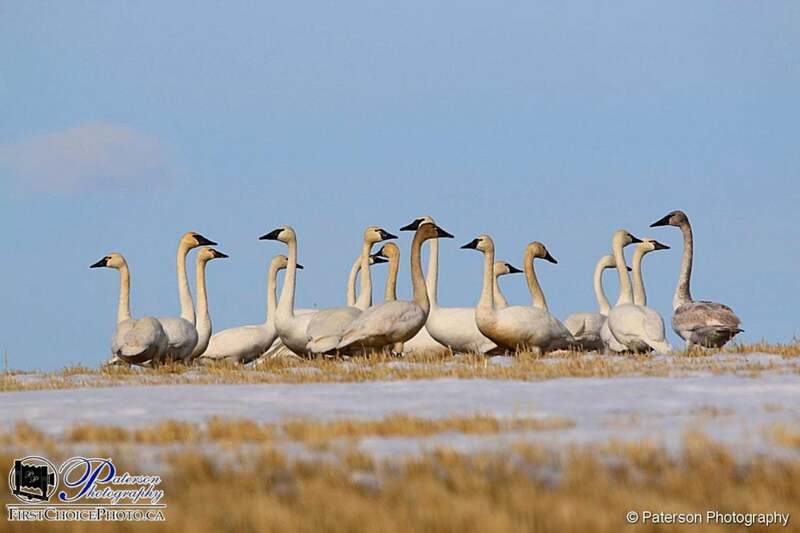 I love bird photography and cannot wait to get back to one of my favorite birding places – Frank Lake. I think most photographers have those places that we just love to shoot at and this is one on my list. Only problem is that I don’t want to leave as there are so many subjects to photograph. 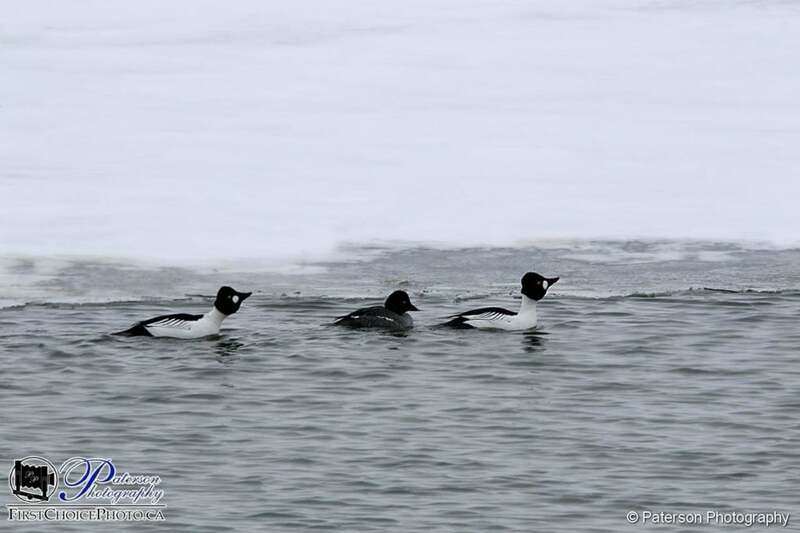 There are so many bird species at Frank Lake that it is almost impossible to go for just one species. Each time I go I always think that I will only shoot one species and then another shows up and I am shooting that one. Oh well there are worst things that a person could be doing for a couple of hours. The first positive signs of spring finally started to appear and I decided that I should make a run to Waterton. I also was hoping to spend the night in the new van so I thought that it would be a good chance to do both things at once. Environment Canada changed the weather forecast just before I left on Friday advising of very strong winds all day on Saturday so the night in the van ended up being postponed. This early in the year strong winds mixed with lots of snow in the bush and muddy trails was more than I wanted to deal with but that did not stop me from at least heading out for the day. Many of my friends and clients know about the new company vehicle that I am working on. In case you didn’t I will put some updates and information here on the blog for you to follow along with. (also it is too hard to keep sending out information to people that ask about the progress so I can link it here under the category VAN ). The weather outside is frightful but spring is getting closer. Goldeneyes starting mating dance and battles. Was so nice to get out shooting today even with it being -10! Funny how a good day of shooting even in the cold will make me feel so much better. I would still like it to get warmer but I am happy for a few days. As an added benefit when it does warm up a few degrees then it feels even warmer. Okay I am not one to buy something just because it may work. But I was thinking of this for a while. 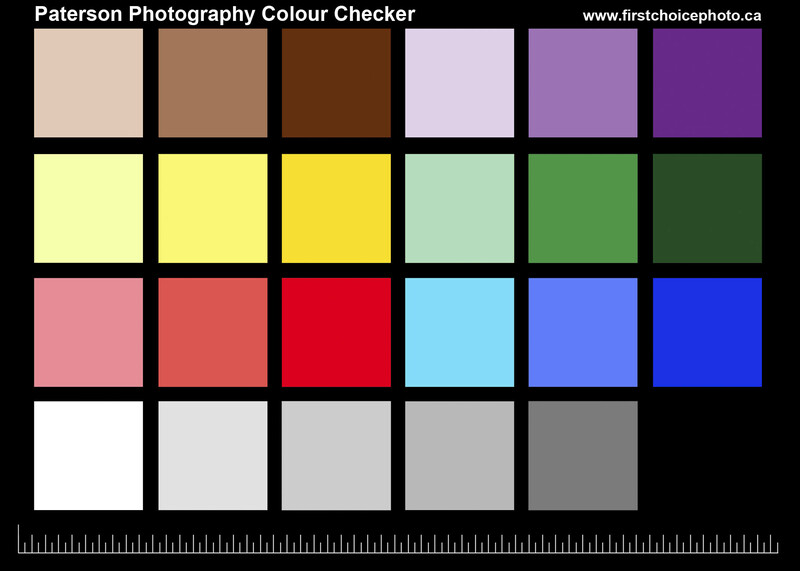 Then when I was watching a video today I saw that the presenter was using one I thought that I would make my own colour checker and see if it works. This is the first version. I already can see a number of changes that I would do, but first I will play with it for a while then make the changes.